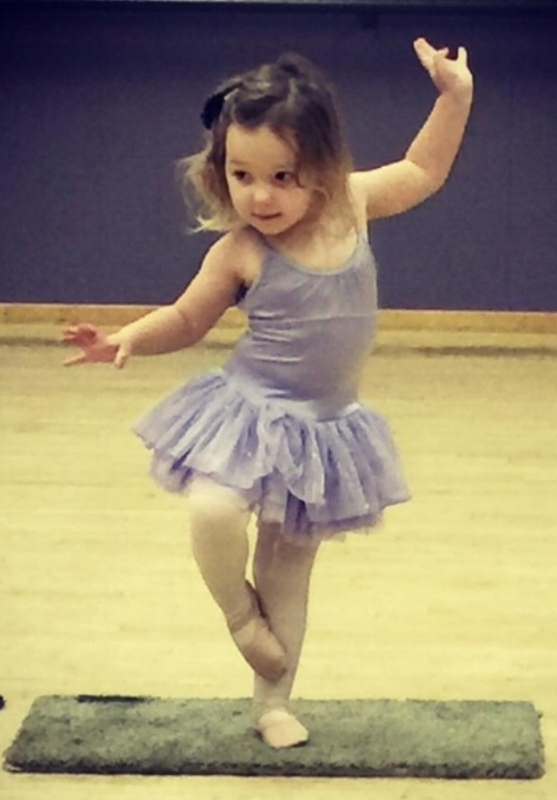 Dansations is a competition and performing Company that was established in 1984 in order to provide a resource for talented and dedicated young dancers to experience many dance opportunities, attend professional master classes with world-renowned faculty, and compete at regional and national levels. membership is by audition only. SVAD' Dansations Dance Team ROCKS It at DEA Competition in Seattle 2017! Seattle DEA Musical Theatre senior class with Scott Fowler. "Mein Herr" from Cabaret...sultry and confident dancing by SVAD dancers! 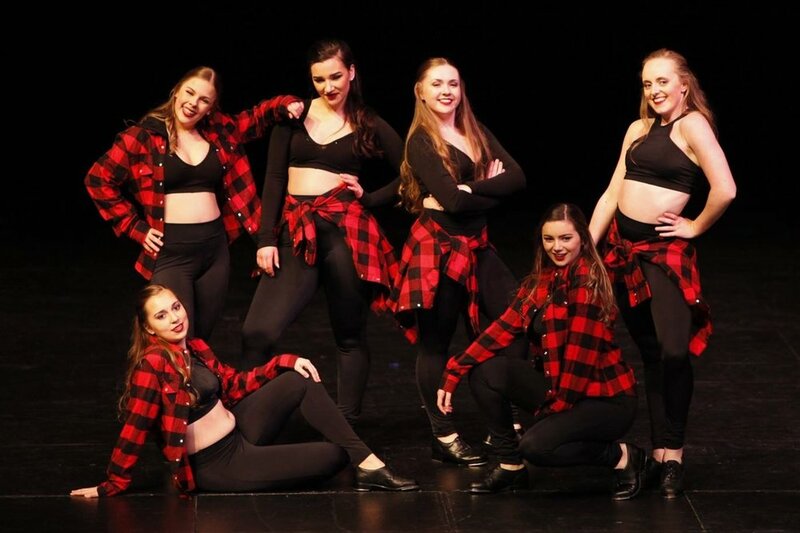 "Clap Your Hands" choreographed by Sami Leyde received the President's Award for overall highest score of all combined groups, lines & productions at DEA Seattle Convention! Sami Leyde & Jenn Johnson won "Outstanding Choreography" at Seattle's DEA Convention! "Say Something" choreographed by Kasey Thomas, received the DEA National Director's Award for the overall highest score in all combined solos, duos & trios at the Seattle Convention!